Are you interested in working on issues that matter to students on and off campus?  We have one opening for a volunteer on the TRUSU Campaigns Committee and are looking for someone to join our team from December 18, 2018 until April 30, 2019. This is a great opportunity to build some skills and experience while working with your peers on issues such as student financial aid, institutional funding, public transit, civic engagement and more! The Campaigns Committee has spent the summer and fall developing and implementing a plan to addresses the interests of students at the municipal, provincial, and national levels and as a Member-at-Large you would be an important part of implementing that plan. You would be committing to attend regular weekly meetings of the committee and to help out with the activities in the plan. To submit your application just complete the form below. We will be accepting applications until Wednesday December 5 at 4:00PM. Successful applicants will be notified via email. The position will run from December 18, 2018 until April 30, 2019.